 Applicants who will be completing the live audition must submit a Letter of Recommendation from their current choral director no later than Wednesday, April 3, 12:00 midnight. This is not to be completed by their private vocal instructor or theatrical director. It can also be printed out and sent in via mail or email to Tina Harris.